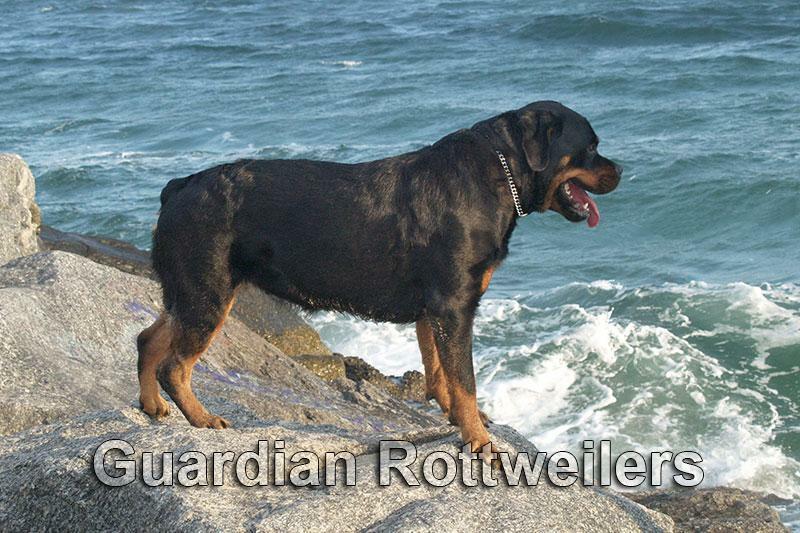 Guardian Rottweilers Neiko, a young rottweiler male from our girl Maye’s 2nd litter with Aron von Verschez Berg. Neiko just recently turned 2 years old, he is house trained and well socialized, friendly with people and other dogs. 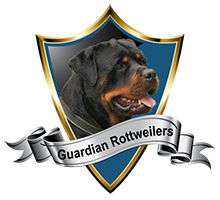 He has high drive and great potential as a protection dog or for sport such as Schutzhund. Neiko is naturally responsive to his handler and has good disposition for obedience training.